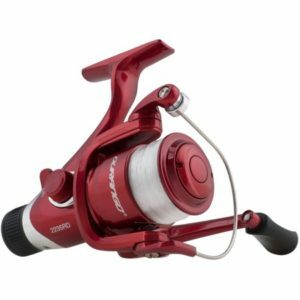 Sporting an all-new modern design, this 8-bearing spinning reel leaves no doubt as to its smoothness with the very first turn of its handle. 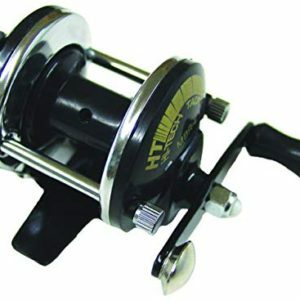 When the reeling stops, it stops dead in its tracks thanks to a rock-solid Zero-Reverse one-way clutch bearing. 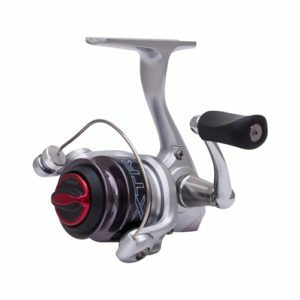 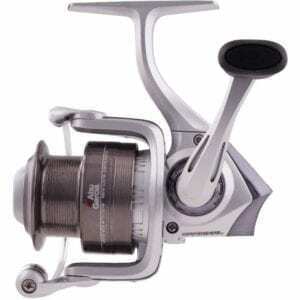 The reel’s frame is dependable graphite construction that looks great in its metallic finish. 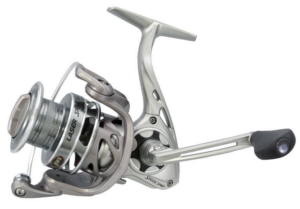 The gearbox is thin and compact, the skeletal spool is double anodized aluminum and knurled.